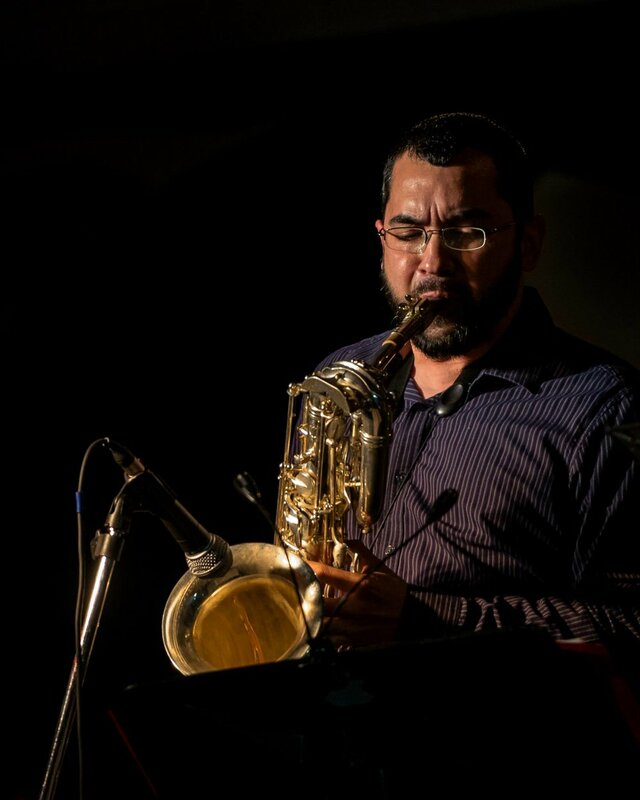 Hiram Perez began his musical journey at the age of five in Nogales Arizona and Nogales Sonora Mexico where he spent his early childhood playing saxophone. 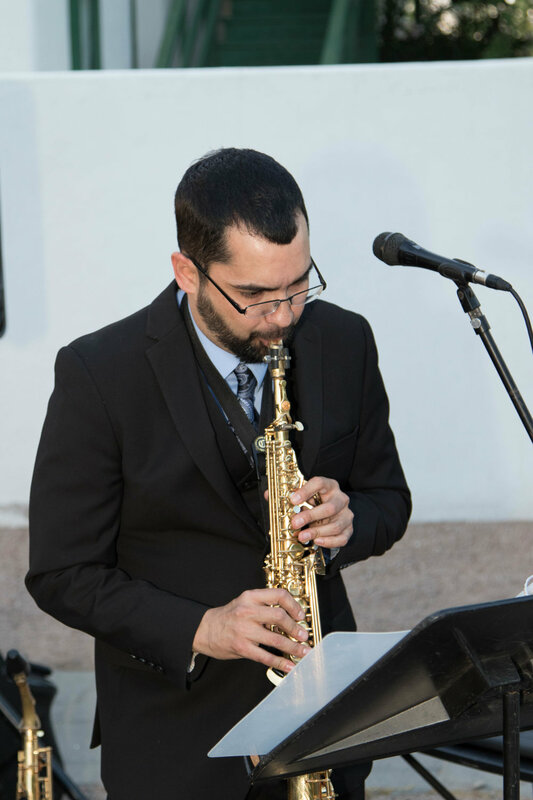 At the age of twelve his parents moved to Tucson Arizona where he continued to study music. 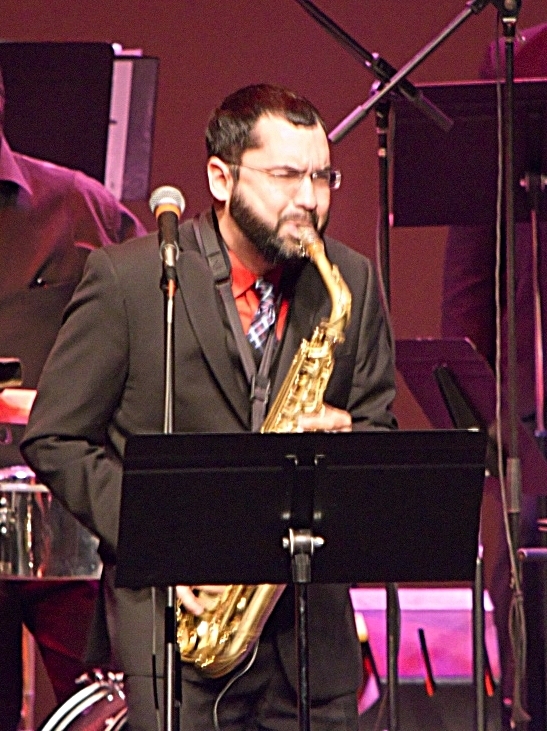 Hiram started his professional music career in 1991. 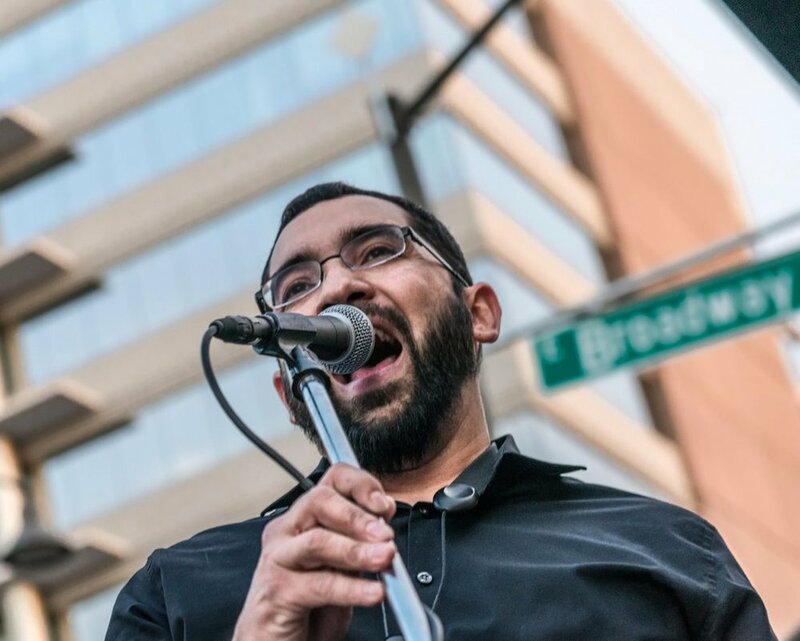 While playing in the local music scene he also studied music at The University of Arizona & Pima College. 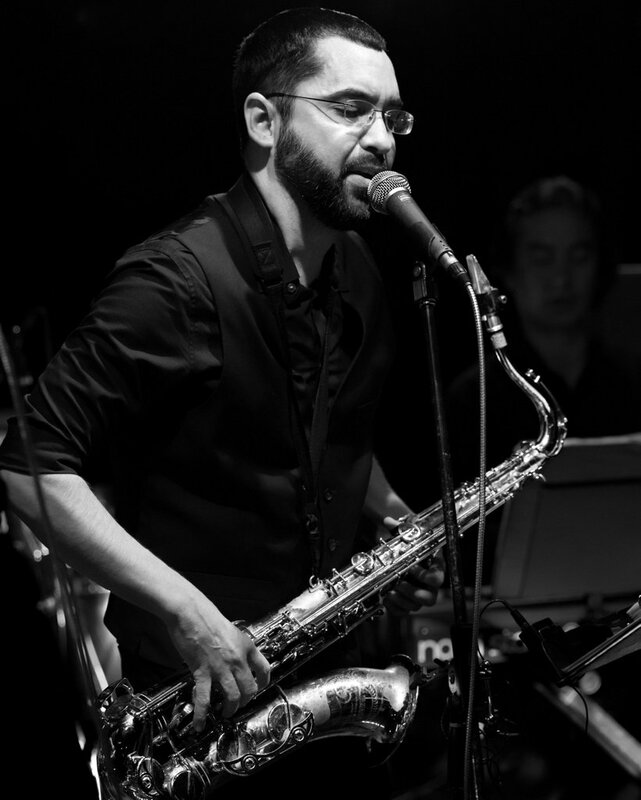 Hiram's influences include various styles of Latin Music, Jazz, Soul, Funk and R&B. 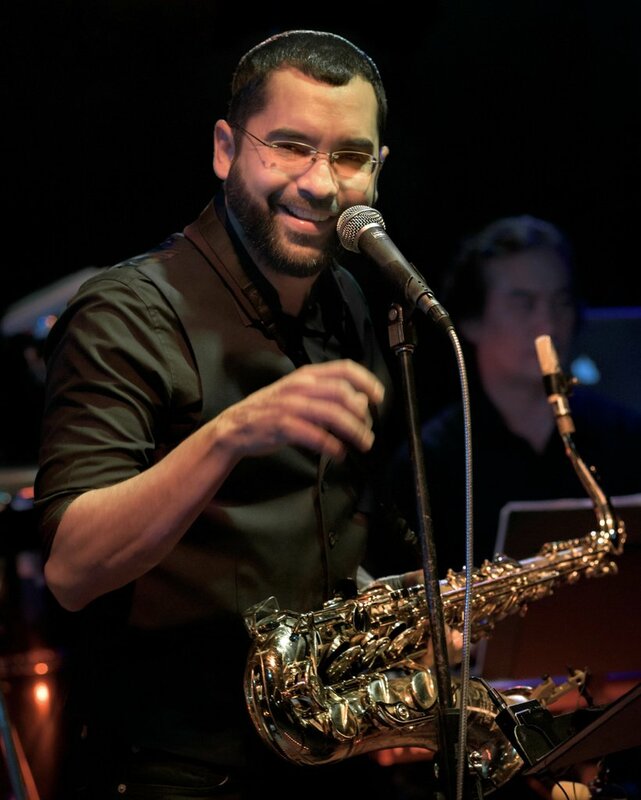 He has performed, recorded or toured either as a bandleader,vocalist, musical director or sideman with Grupo Manteca, Zona Libre, Latino Solido, Ringling Brothers Orchestra, Carnival Cruise Lines, The Latin Breed, Adalberto Gallegos, Jimmy Edward, Tito Nieves, Carl Carlton, Calexico, Kings of Soul, Jaleo, Miguel Melgoza, The Lobros, Joe Bourne & RCCG Glory Tabernacle Church Band. 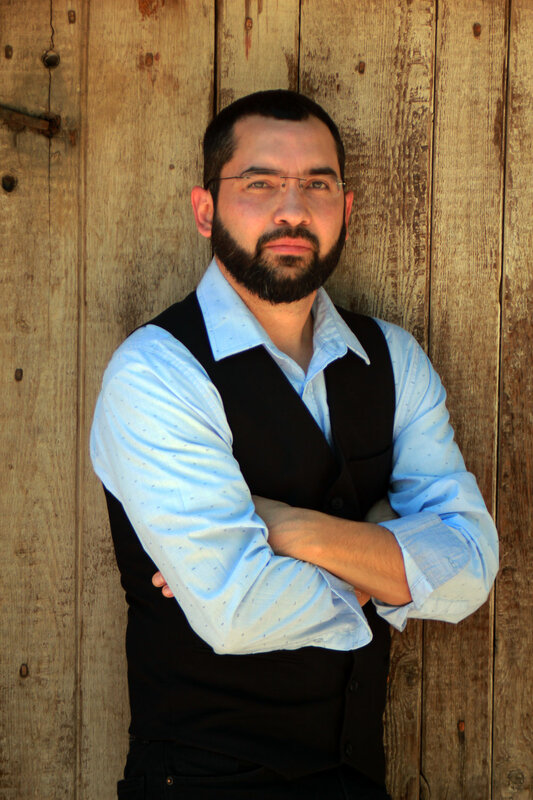 Hiram currently resides in Tucson Arizona.